The story of Anne of Green Gables has found new life in an off-Broadway theatre production in New York City, which moves away from the traditional pale, freckle-faced representation of the beloved character. 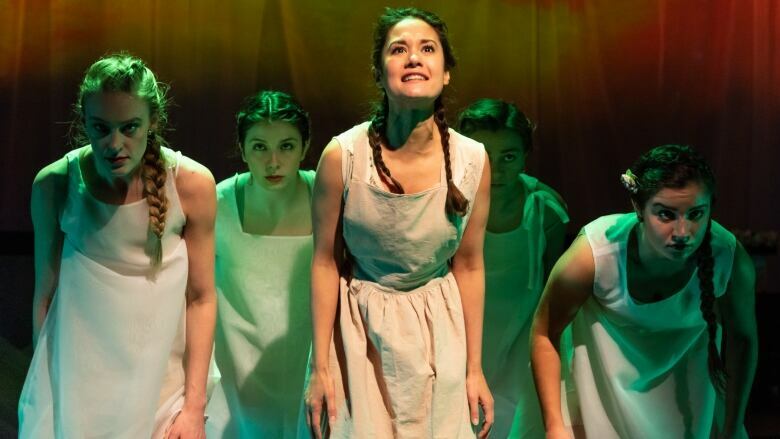 The production, Anne of Green Gables has been performed in two parts, in which the beloved character of Anne is played by Filipino-American Ali Ewoldt in part one and actress Doreen Montalvo, in part two. "I really wanted to cast a non-traditional person that wasn't white in the role. It was really important to me ... I think Anne transcends race," said Chris Henry, who is the director of the show. The casting decision, Henry said, came from an urge to respond and challenge the current political climate and the most recent elections in the United States. Colour-blind or non-traditional casting has gone over well in the award-winning, mega-successful hip hop musical Hamilton, in which multi-ethnic men and women fill the roles of white American founding fathers including Thomas Jefferson and George Washington. Katie Kerr to return for 2019 production of Mamma Mia! 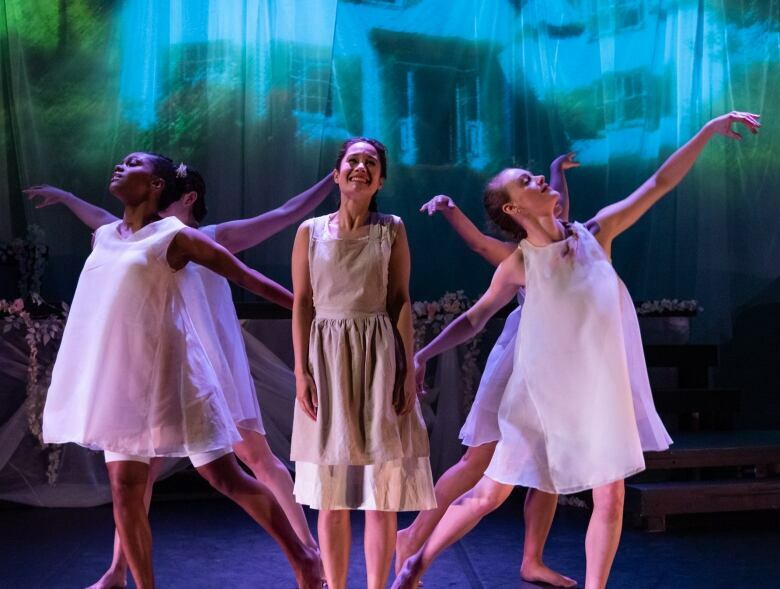 The productions take audiences through Anne's days at the orphanage as well as her time at school through visuals projected onto a screen on the stage and modern dancers who help to tell story of Green Gables through movement. "We really only had seven days of rehearsal and four days of tech before we put this up. It was really quick," Henry said. Both Ewoldt and Montalvo will take on the roles of eight of the iconic characters from the original book, written by Lucy Maud Montgomery, she said. Megan Follows' performance in the 1985 TV miniseries is what first drew Henry to the story of Anne. From there, the director became engrossed. Henry read and re-read the book many times over, she said. "I'm adopted and I was an artist … so I feel very connected in this way to all of these feelings that Anne seems to have," Henry said. "My dream is that Megan Follows could come," Henry said, "And my second dream is that it could tour — it's a very strong female driven piece and I would just love it to tour all over the United States and further," she said. Anne of Green Gables Part One is on at Royal Family Performing Arts Space in New York City until Feb. 11, part two of the production — in a workshop format — finishes its run on Feb. 10. With files by CBC Radio: Mainstreet P.E.I.